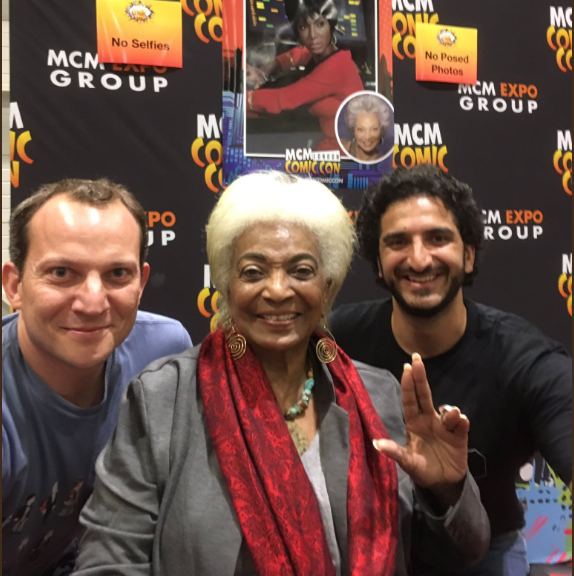 Nichelle Nichols, Warwick Davis and Eugene Simon. That's Star Trek, Star Wars and Game of Thrones. 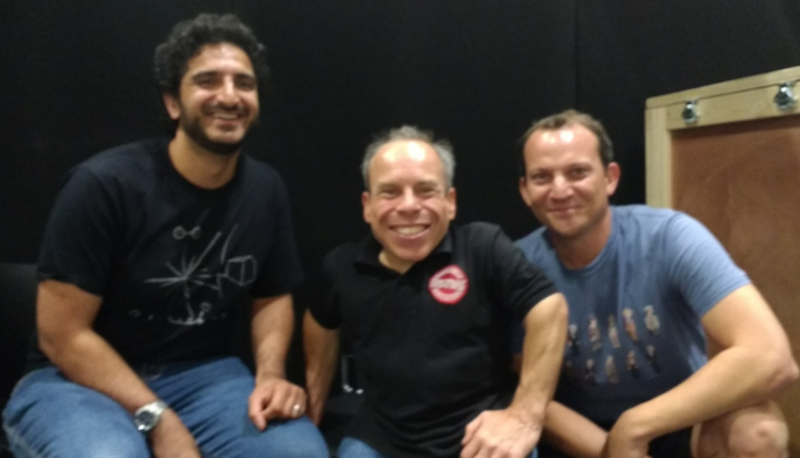 Andrew and Ti report back from MCM Comic Con London and bring interviews with these three stars for starters. You can actually watch part of the interview with Warwick on our YouTube channel. Eugene plays Lancel Lannister in Game of Thrones and Eduard Einstein in Genius, the story of Albert Einstein's life. Please note the signs behind us. That's our very own field of wheat, right there.